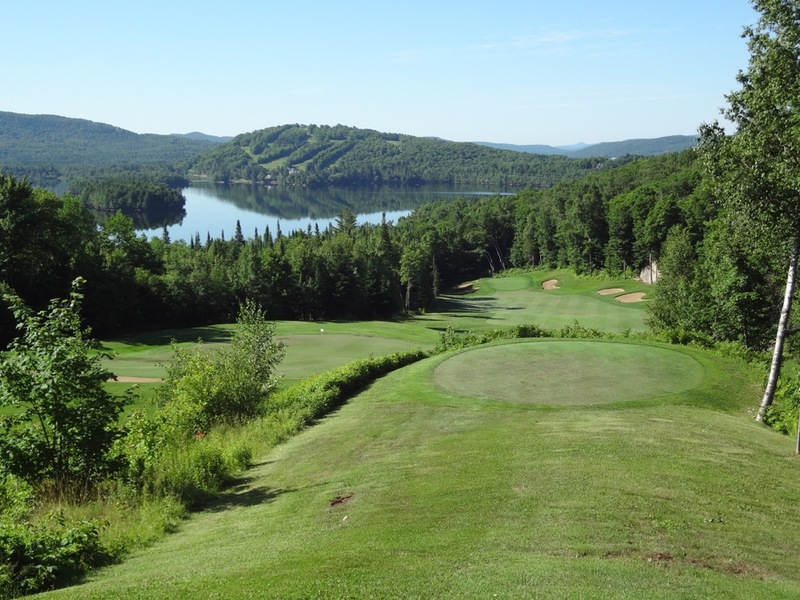 Mont Tremblant’s Le Géant Golf Course in Quebec is at first glance obviously the “photo-op” course in this incredible golfing region! 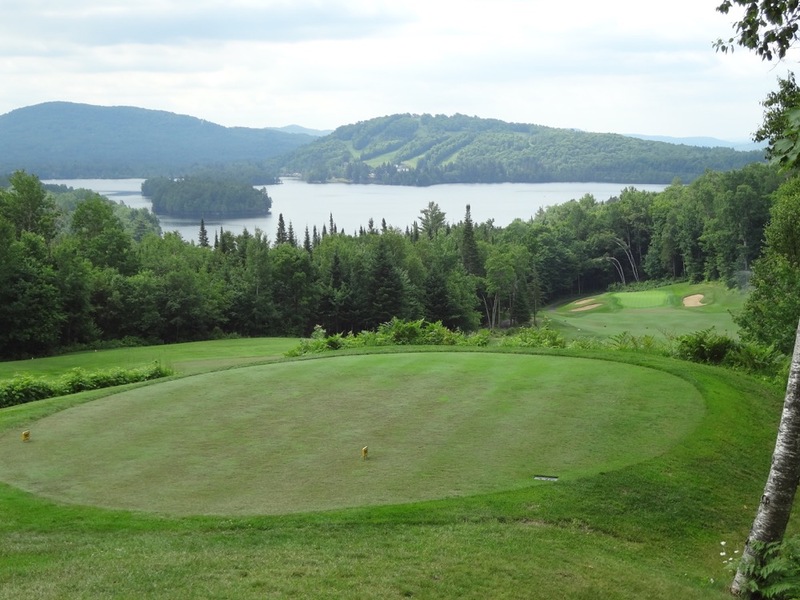 Mont Tremblant’s Le Géant Golf Course has two of the most memorable “signature holes” in Canada, two giant heroic holes playing downhill to distant magical lakes, first to aptly-named (for golfers!) Lac Ouimet (not named for Francis! 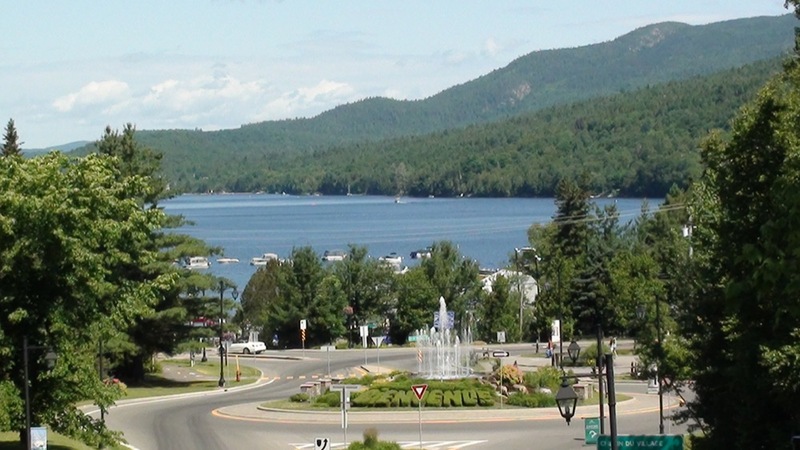 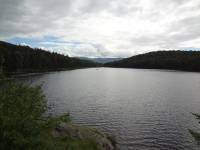 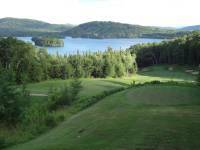 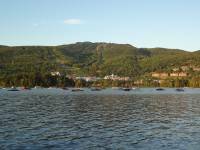 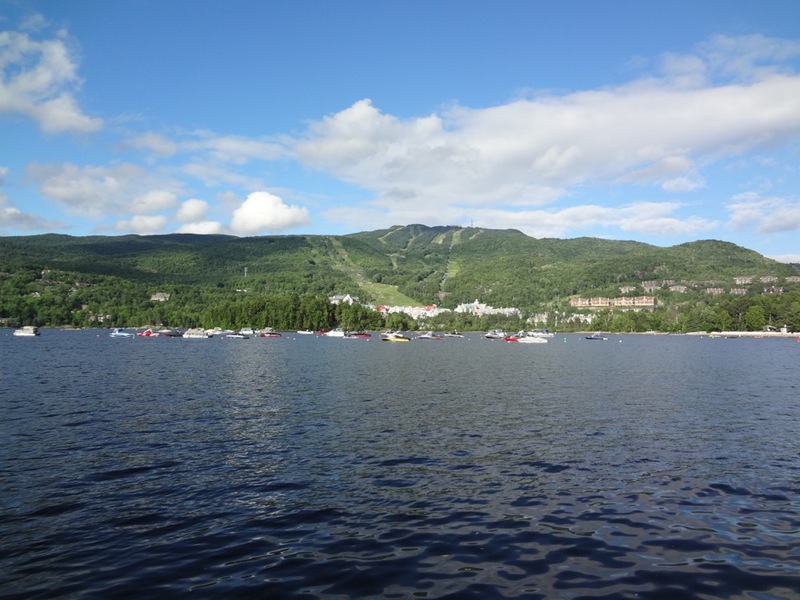 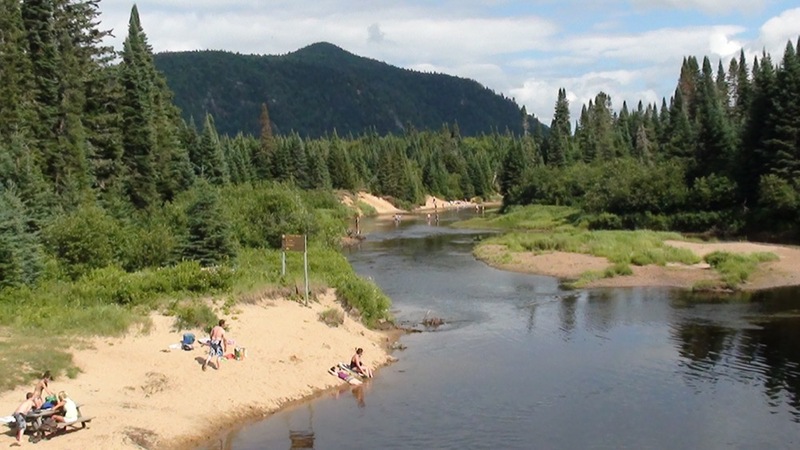 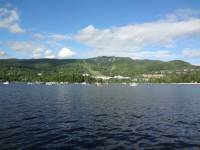 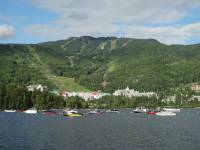 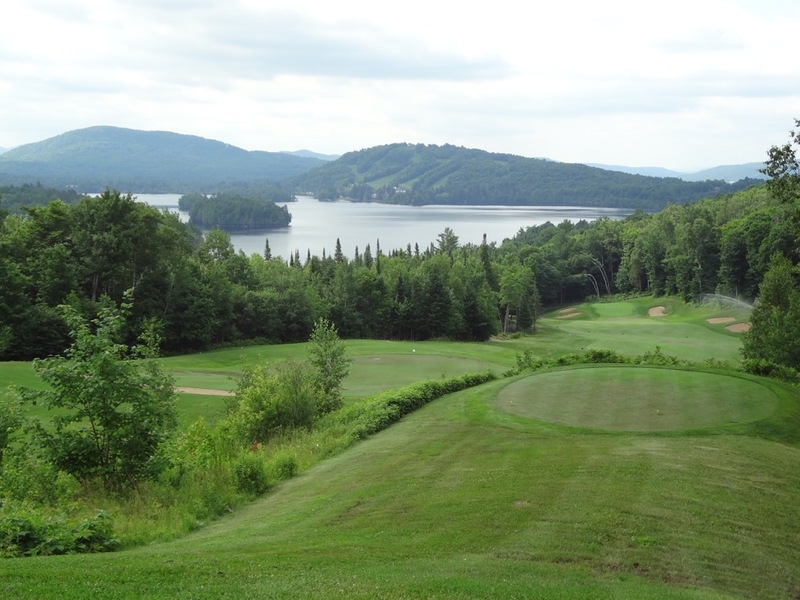 ), and most memorably Lac Tremblant on the 18th, where an optical illusion seems to suspend the lake “higher” than it should be, almost a “Jack and the beanstalk” effect which is very appropriate! 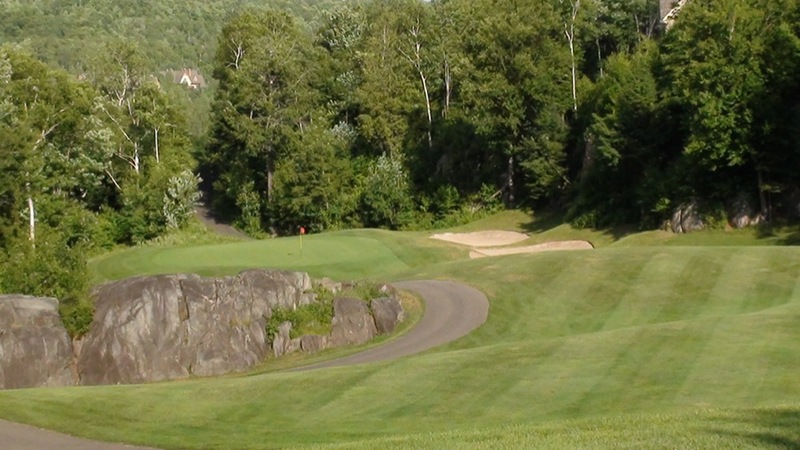 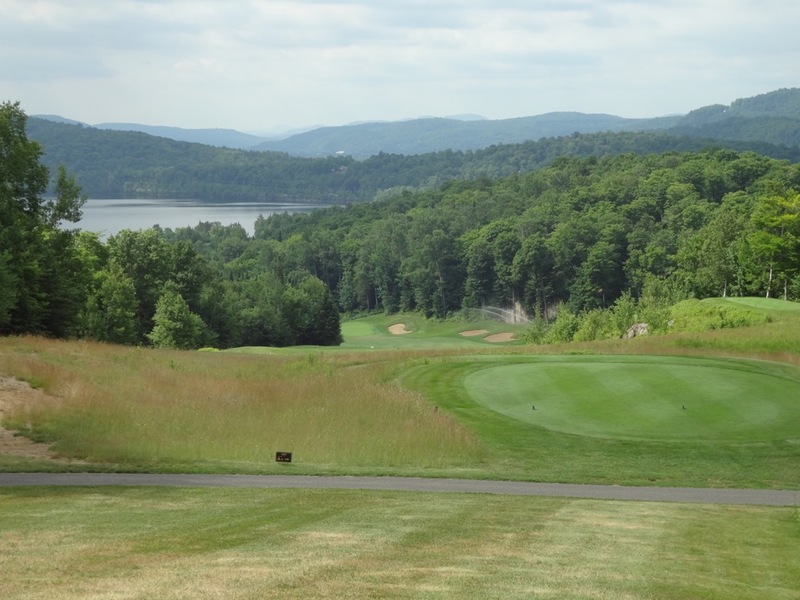 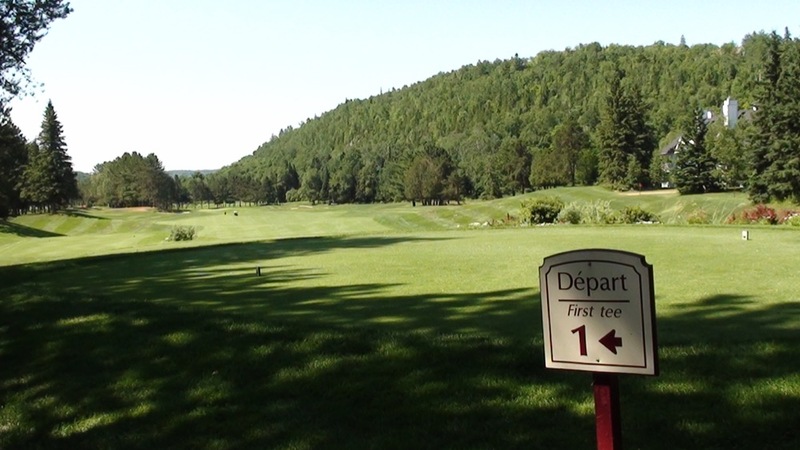 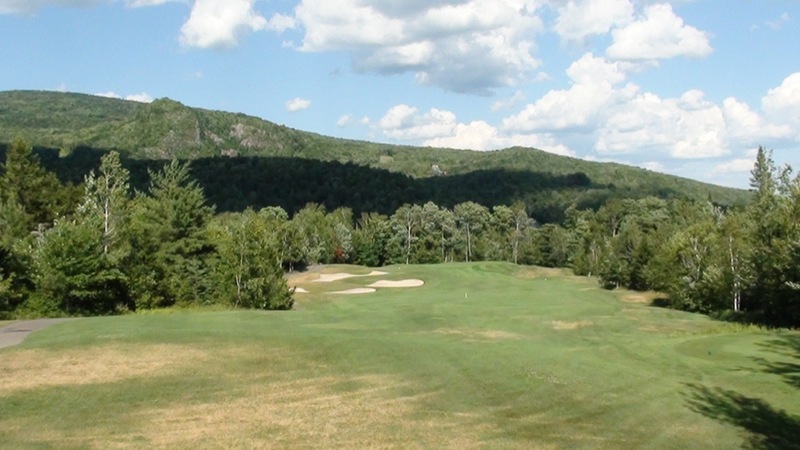 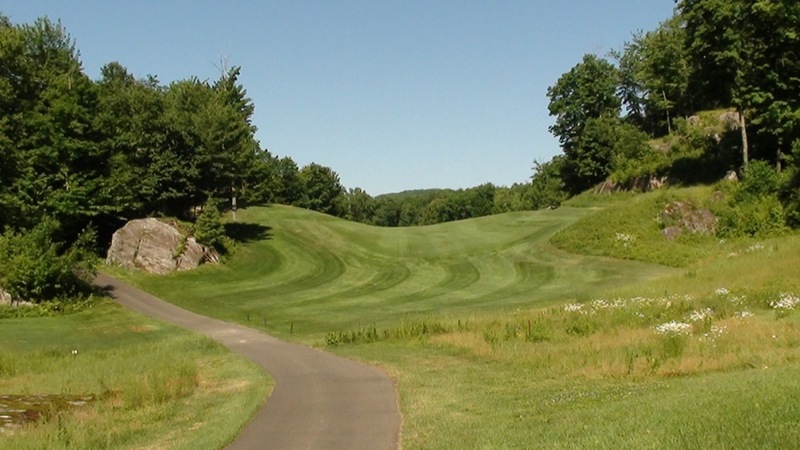 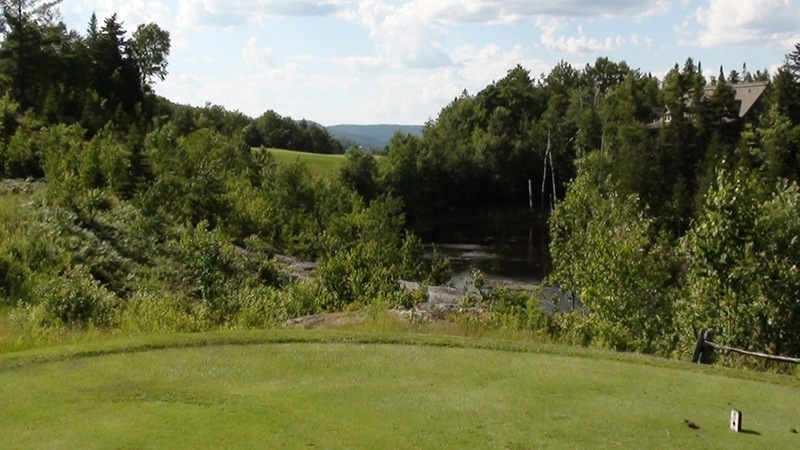 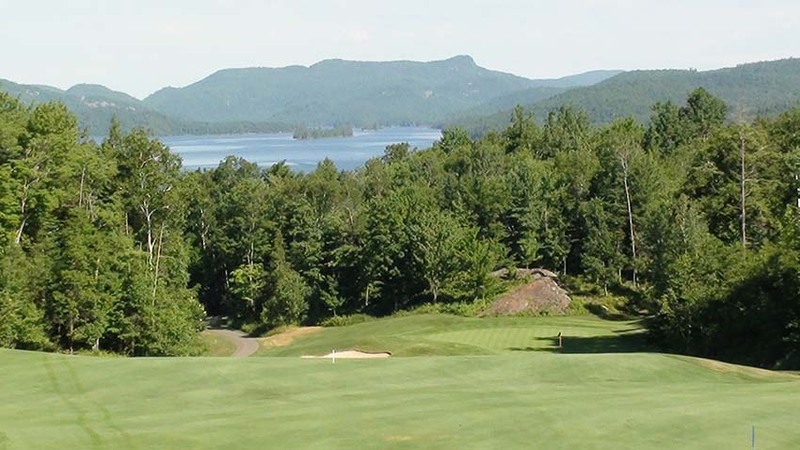 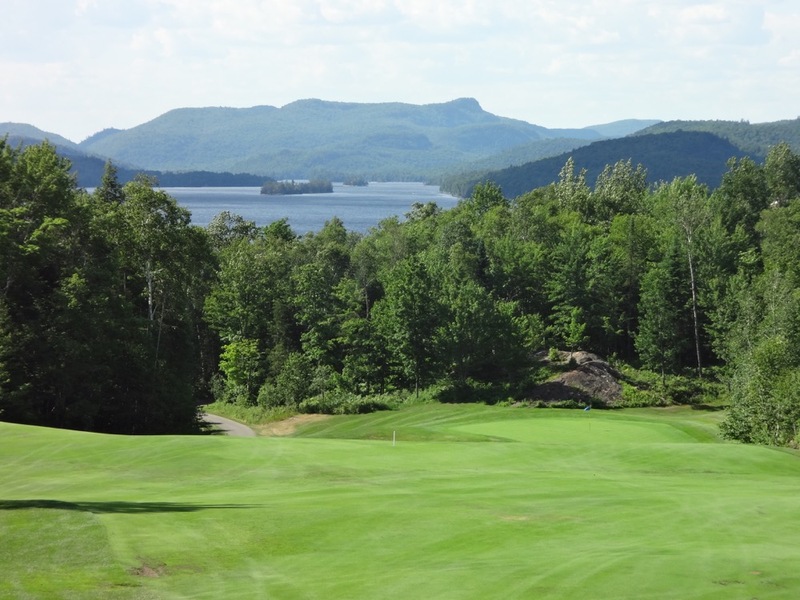 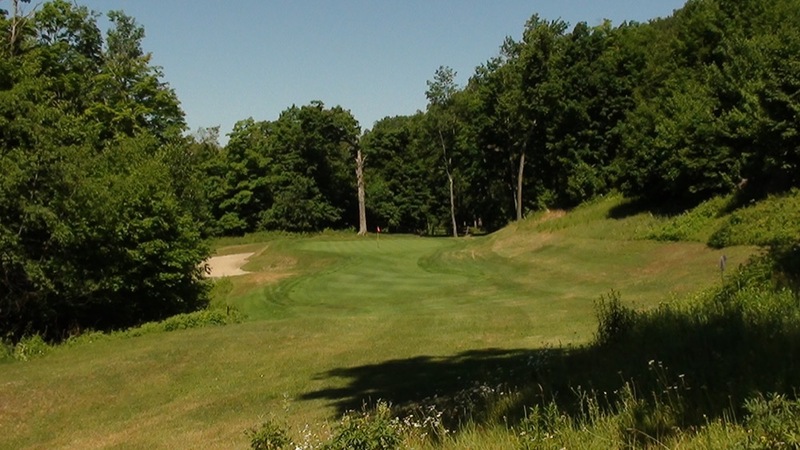 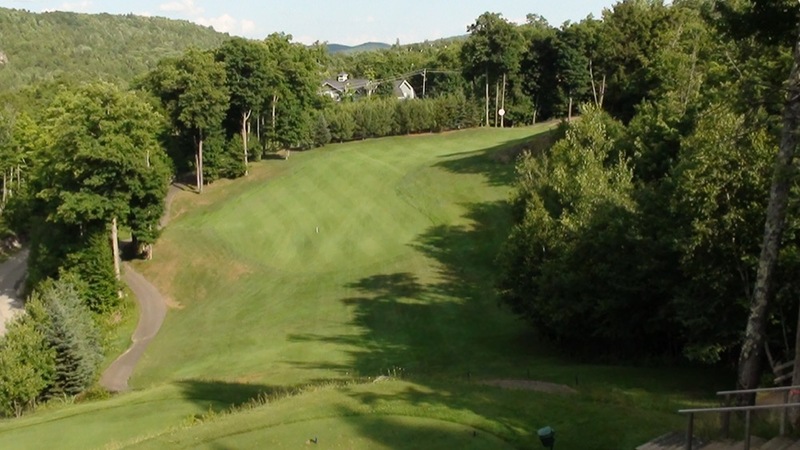 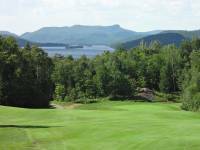 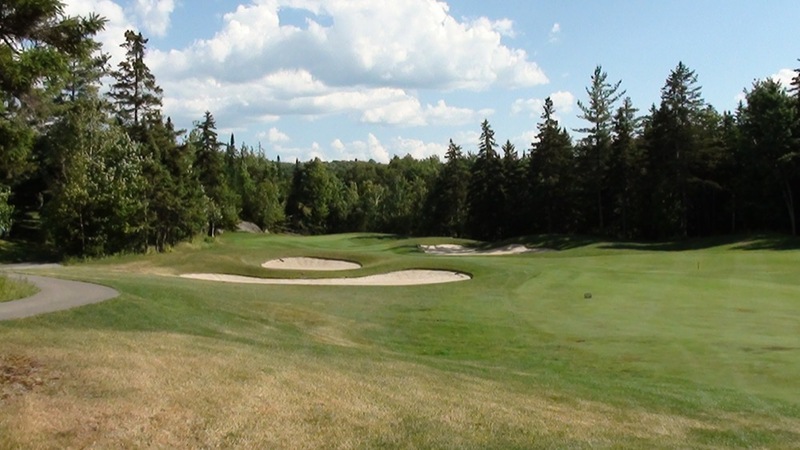 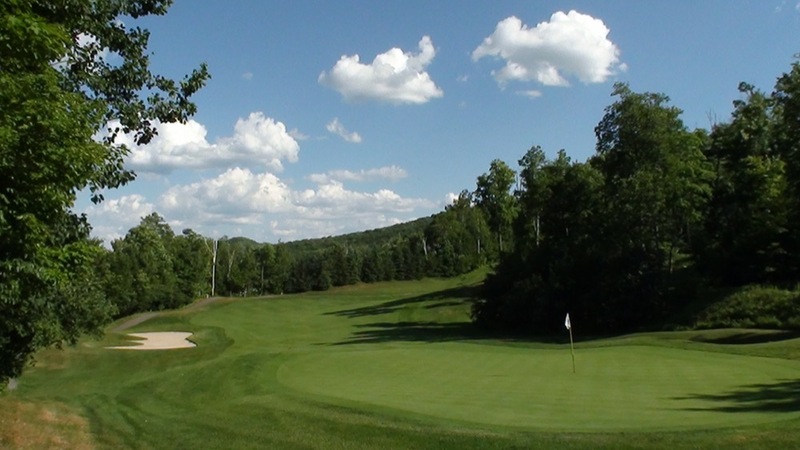 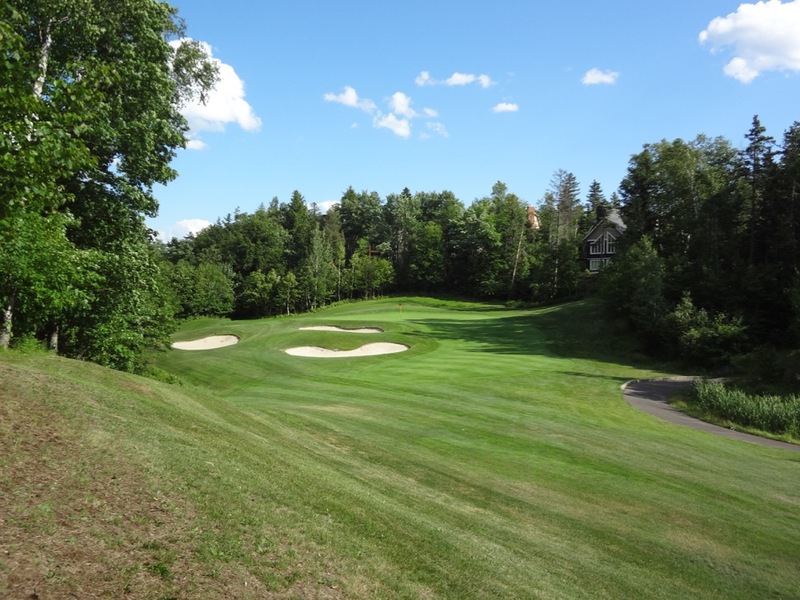 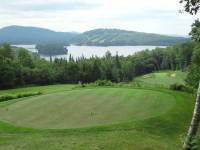 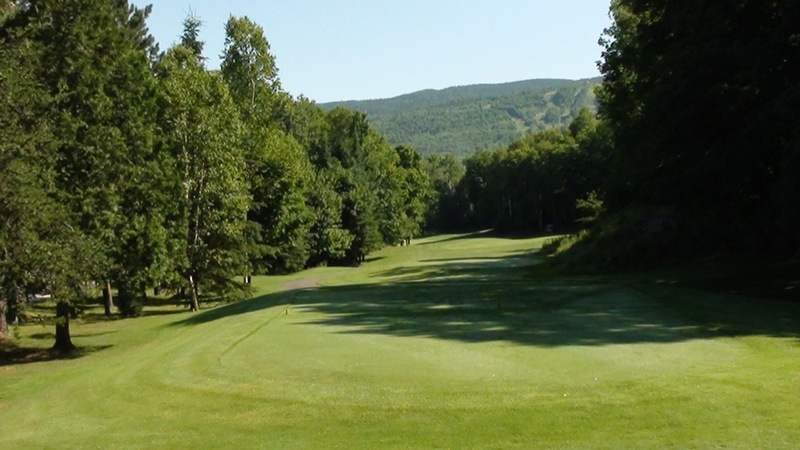 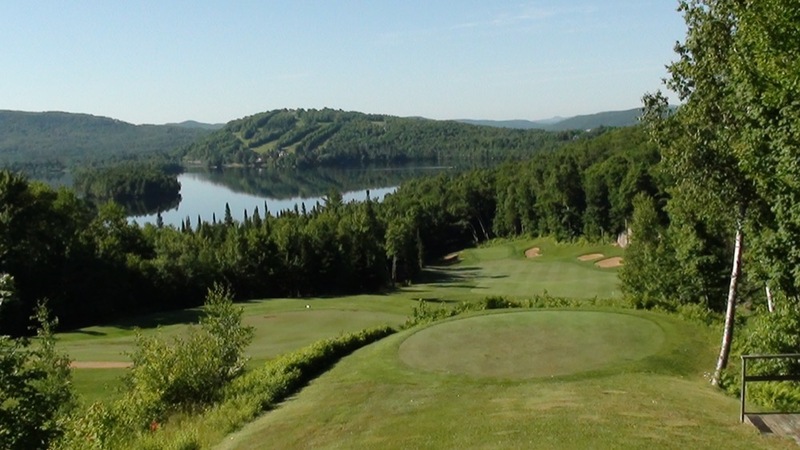 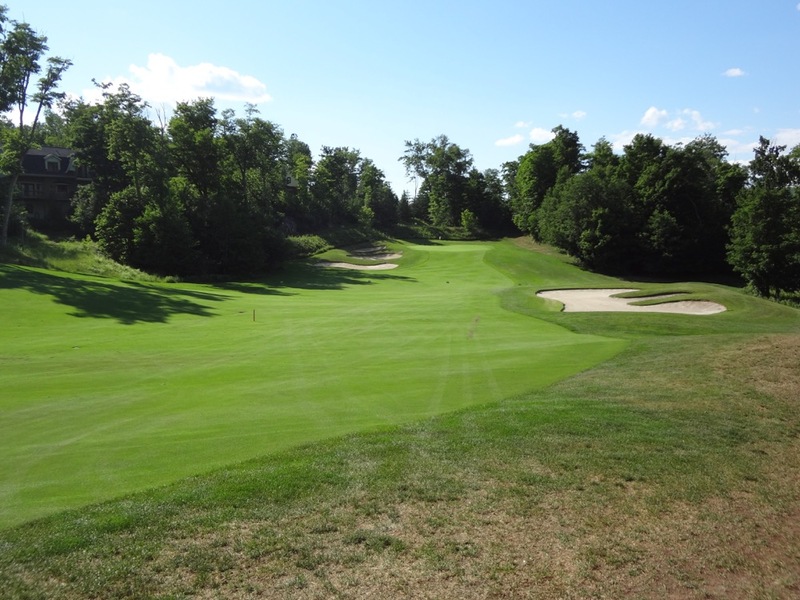 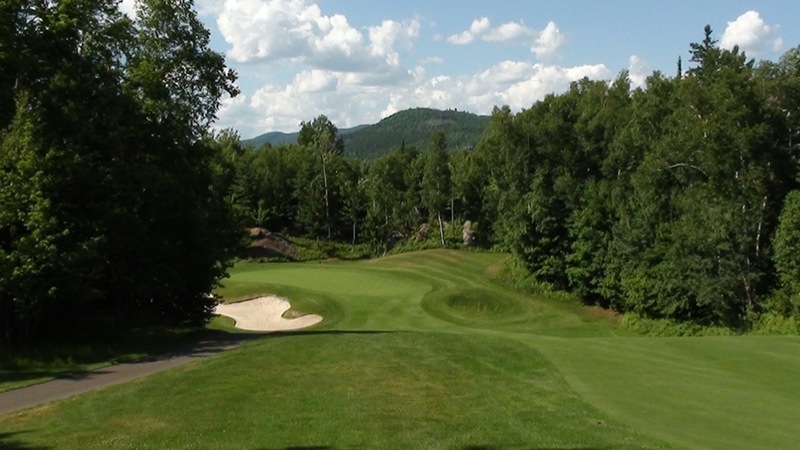 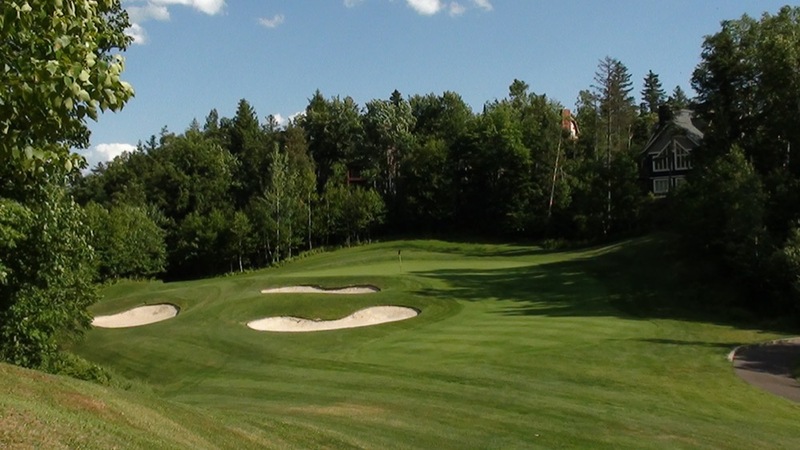 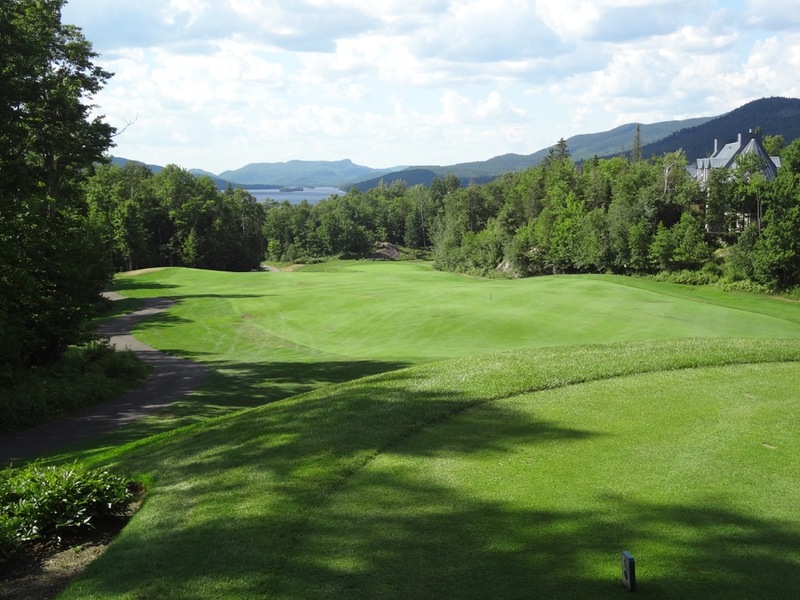 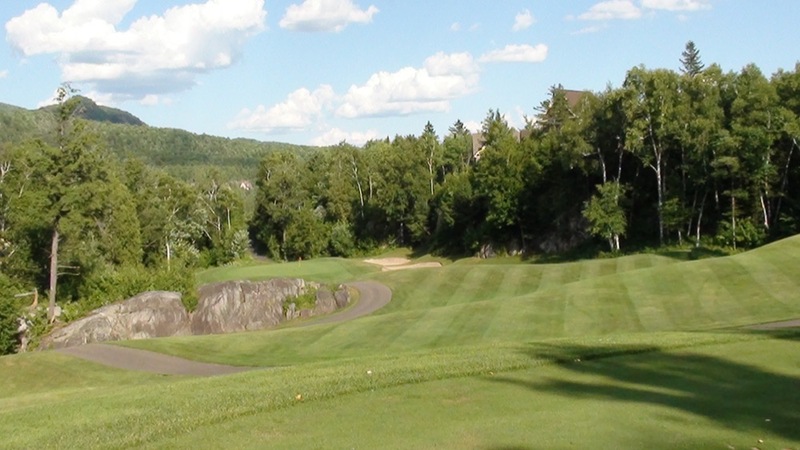 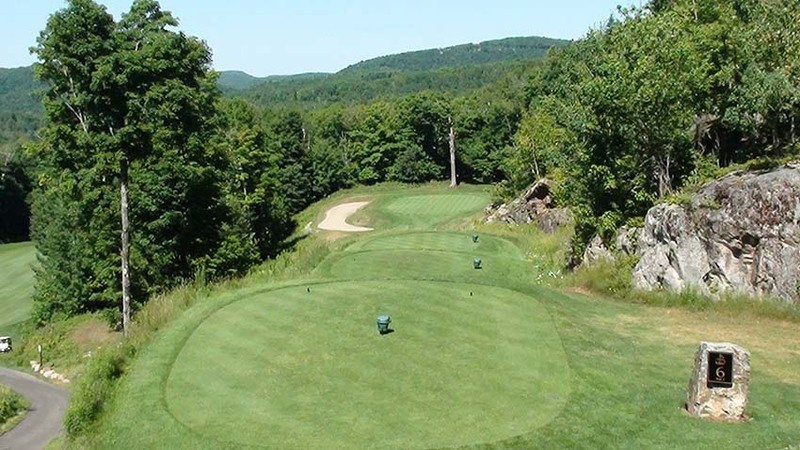 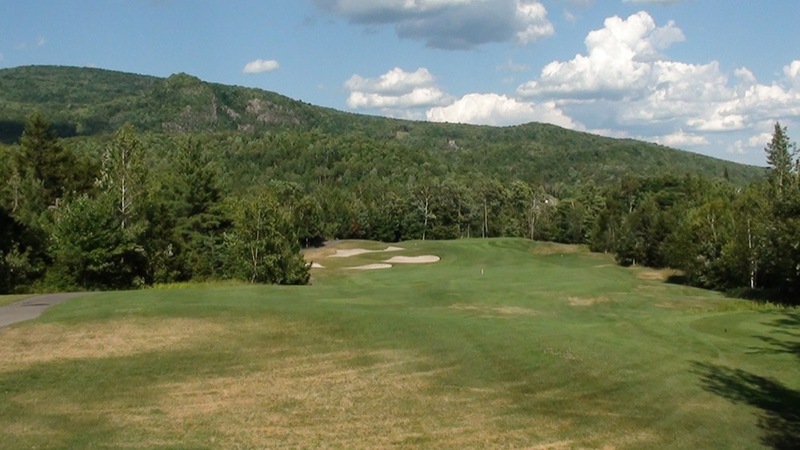 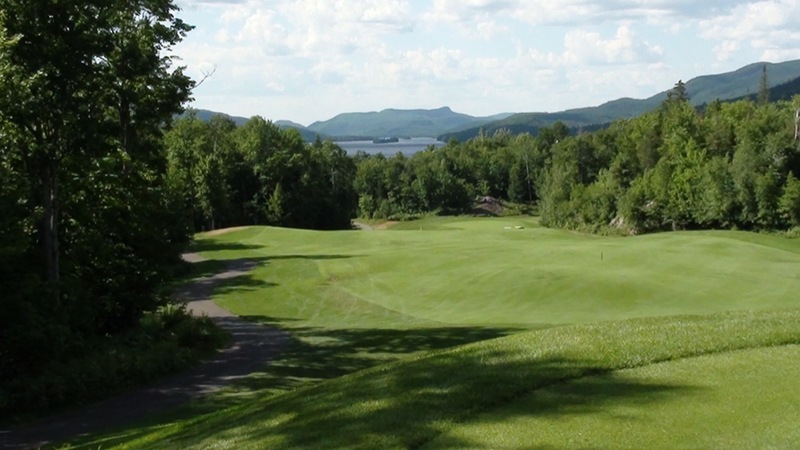 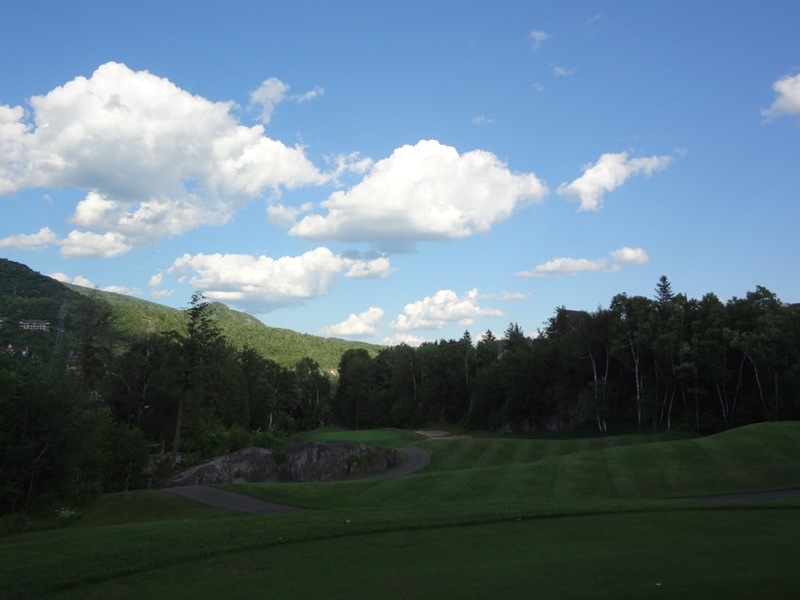 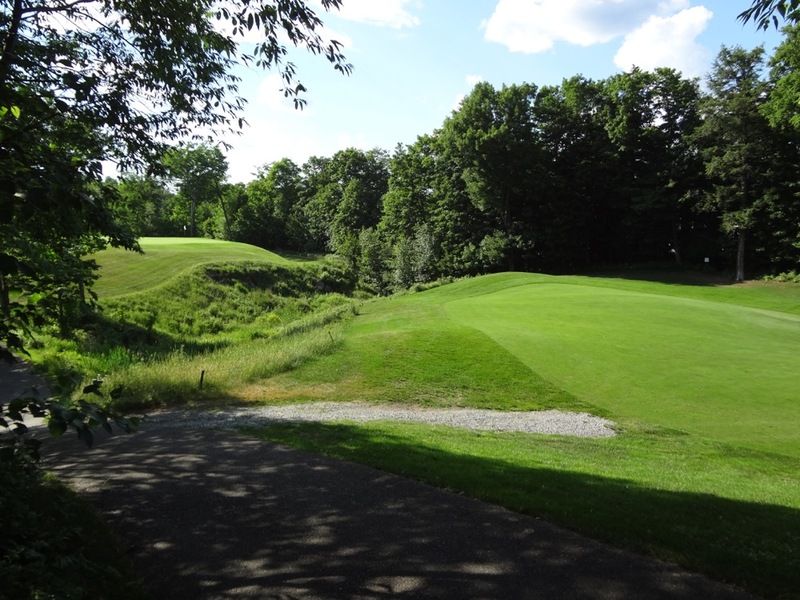 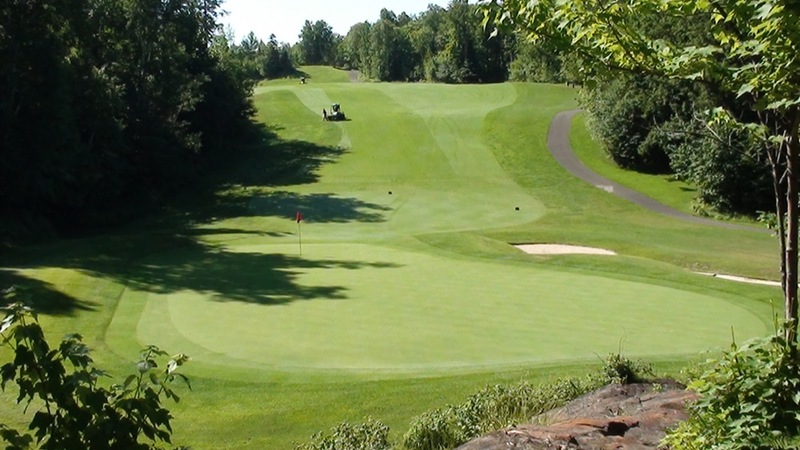 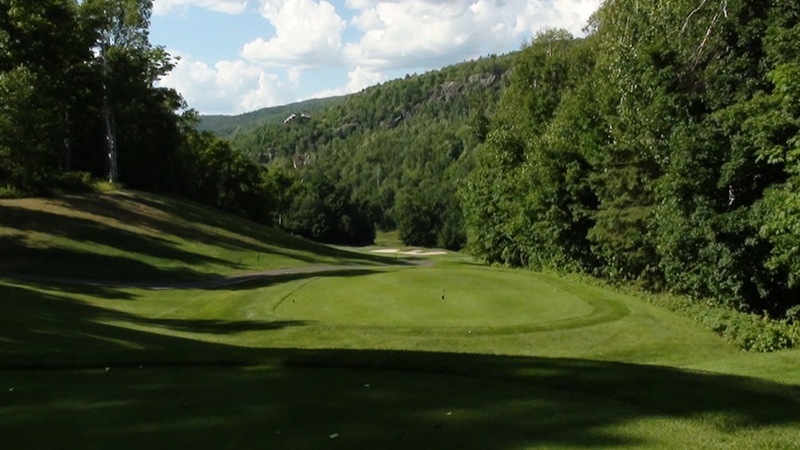 In between the two signature views though is another superb Tremblant golfing challenge, championship golf yet still very much “mountain golf” as Le Géant at Mont Tremblant in Quebec offers ups and downs and twists and turns, the kind of golf holes that you rarely get to play. 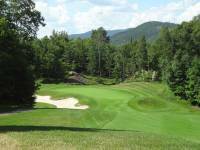 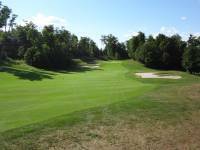 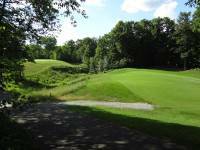 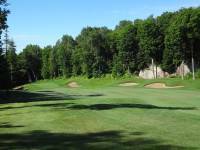 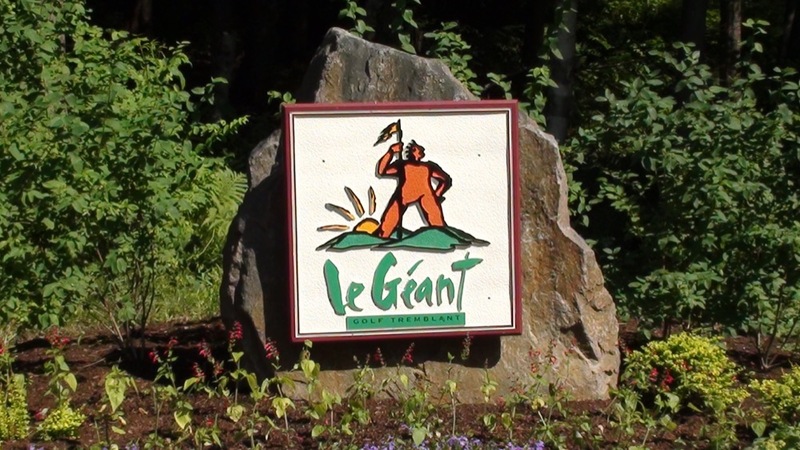 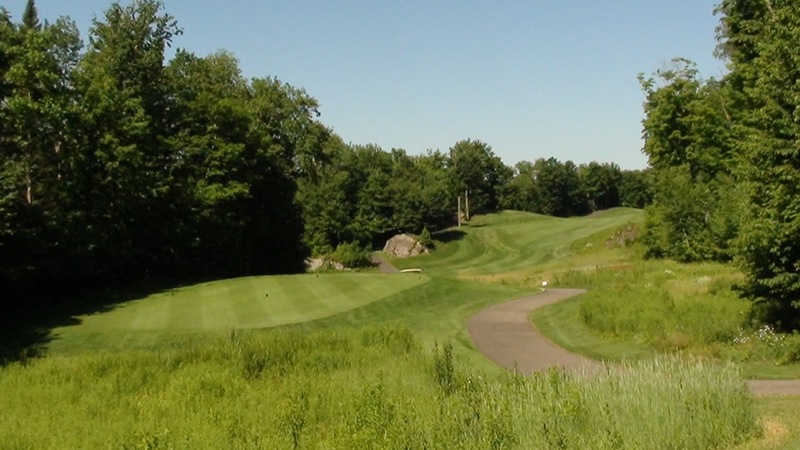 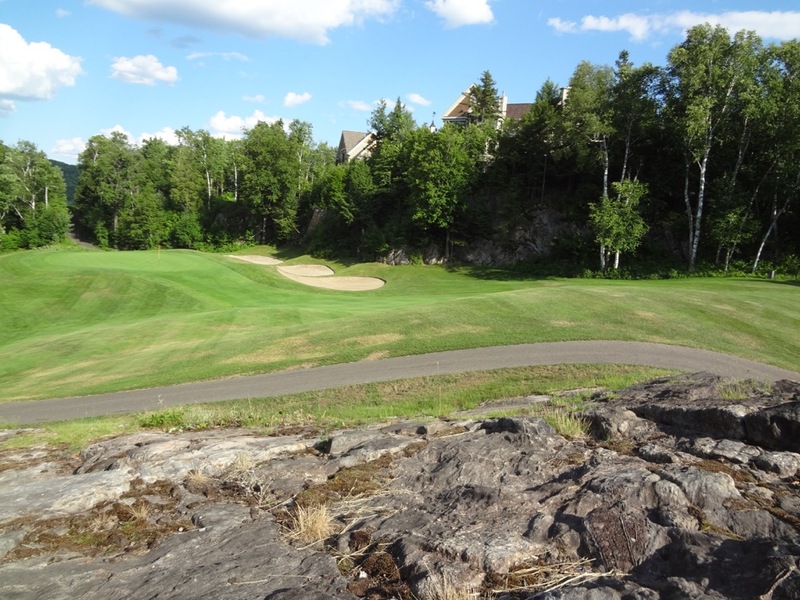 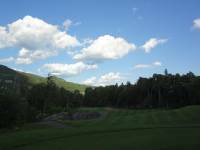 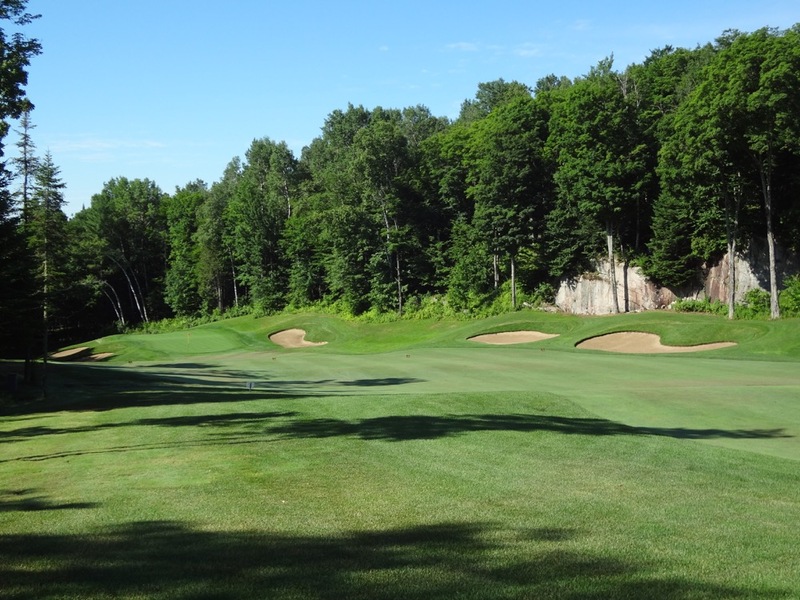 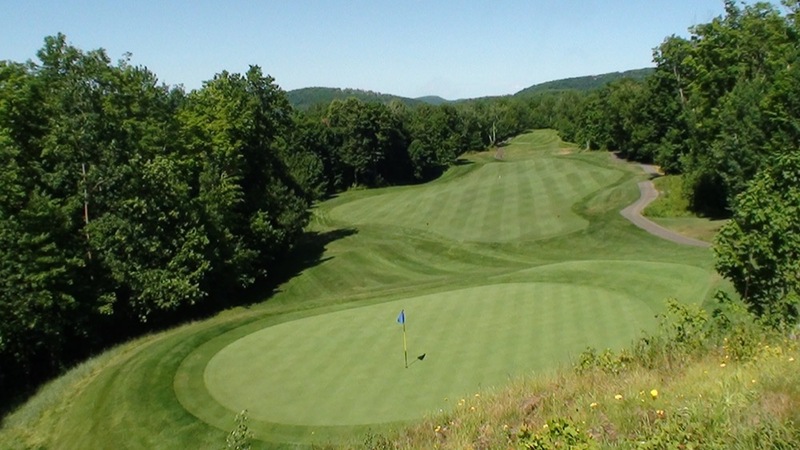 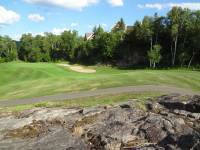 Golf Tremblant’s Le Géant at Mont Tremblant is simply, fun. 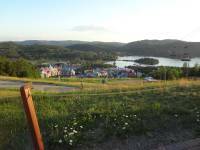 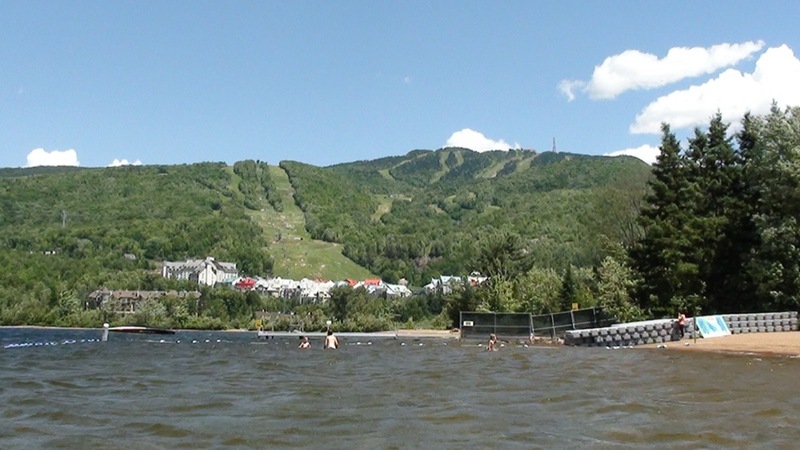 And that pretty much describes what Mont Tremblant is all about in summertime. 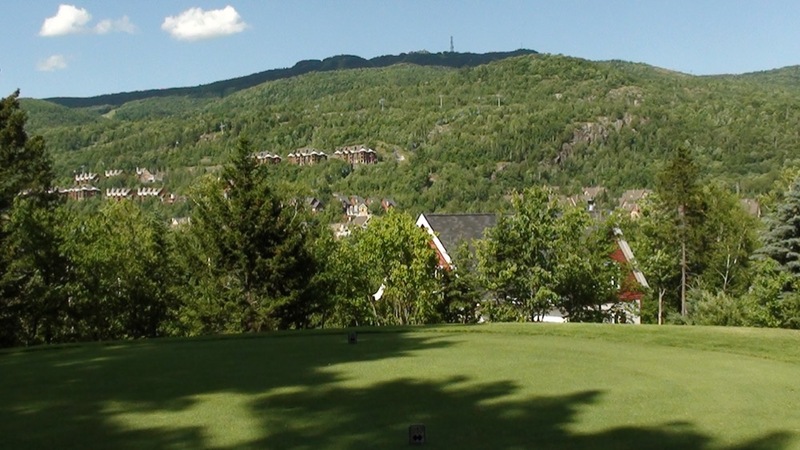 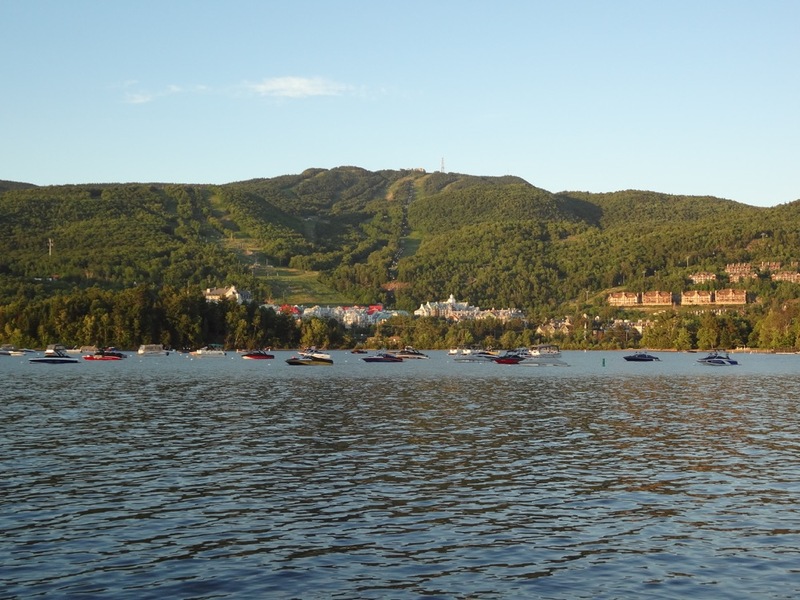 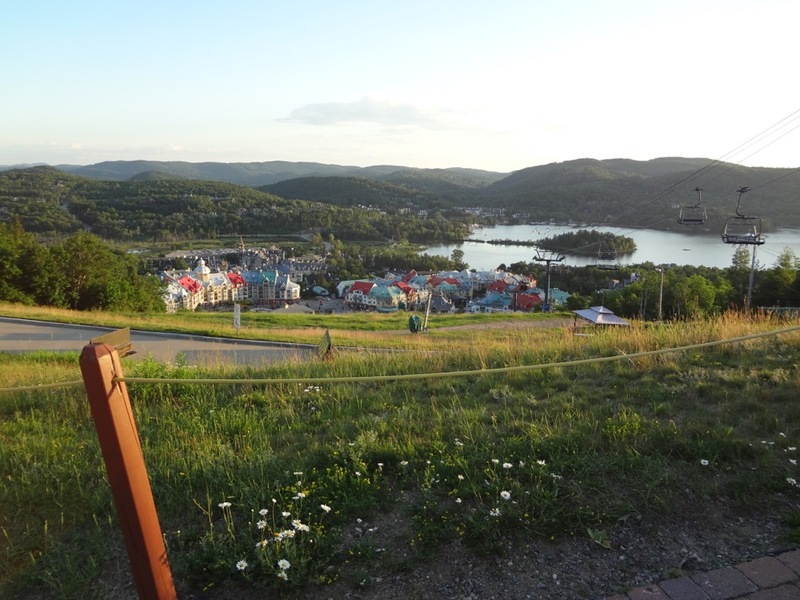 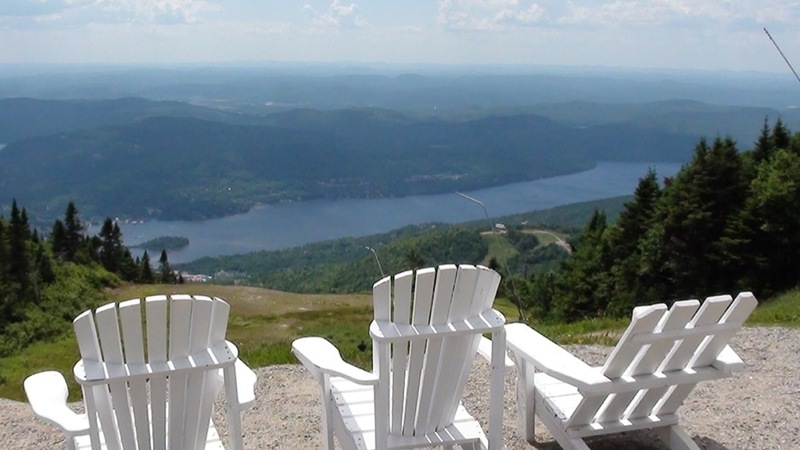 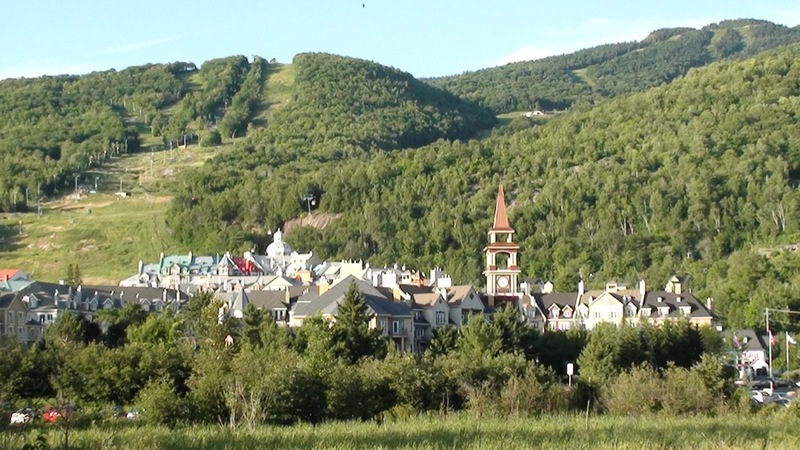 Cool mountain air, clean mountain water, a per-fect mountain village, a magnificent deluxe resort, Mont Tremblant in Quebec is a true summer escape for golfers!